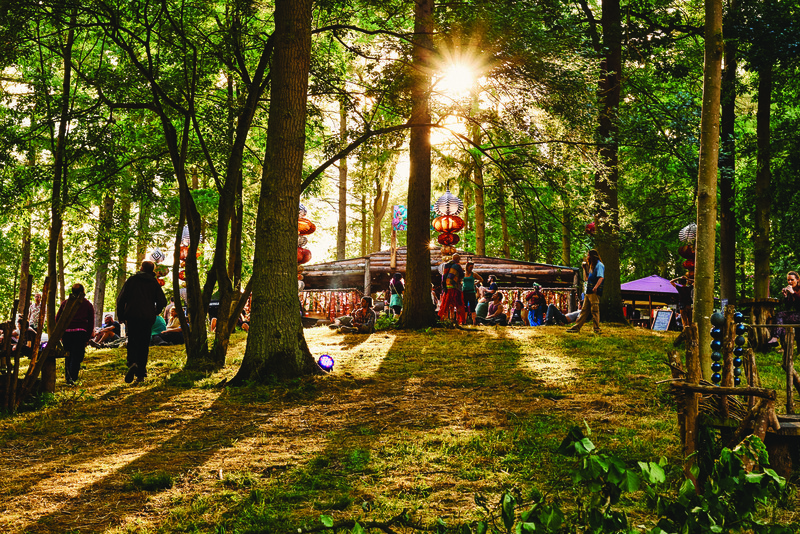 Noisily Festival of Music and Arts’ co-founder Robbie Parry knows a thing or two about staging festivals. Reckon you’ve got what it takes to throw your own? Here are Robbie’s top 5 tips for smashing it – learned the hard way so you don’t have to. Festivals eat time. Be prepared to work hard, get your hands dirty, and forget about sleep – starting a festival is not as glamorous as it seems. Land is very expensive. If you can find a friend who can lend you a field or a forest then you are in with a fighting chance of pulling it off. Grow a very thick skin and find the chutzpah to ask for discounts far beyond what seems reasonable. Getting a festival off the ground requires costs that you won’t see coming. You need to beg, borrow and steal to get one off the ground and looking great. Extremely good friends are essential. 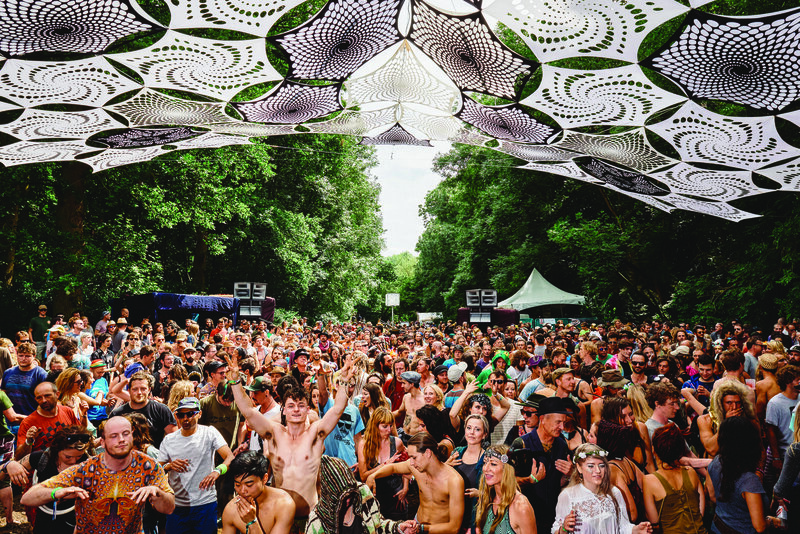 At the outset you’re unlikely to be able to afford big DJs – year one tends to be a glorified garden party. Not only will your mates attend out of loyalty (while you charge full whack), but chances are you’ll also be asking them to help set up, work behind the bar and give you a hell of a lot of moral support as you run around trying to do every job under the sun. Remember your sense of humour. The ability to laugh when things go wrong is priceless. Situations change, timings run late, and stranger things than you could ever imagine go wrong. In 2017 our tent supplier’s warehouse burned down the day before the tents were due on site – four days before show time. Somehow we managed to get them replaced and built on time but safe to say we did not see that coming!